Plenty of lively flavors have infused martinis in recent years. Take, for instance, the Blue Kamikaze martini, made with Blue Curacao, or the Saketini. 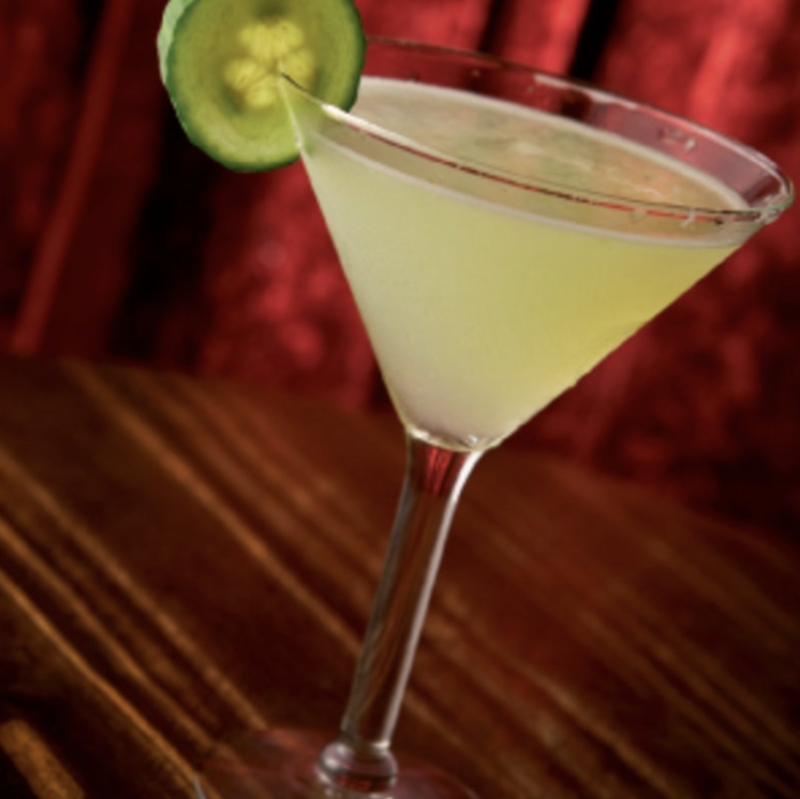 But cucumber is one of the more engaging and natural flavors to enliven the classic cocktail. To give the drink its distinct flavor, bartenders at Rankin Vault Cocktail Lounge in Asheville pour select, in-house vodka infused with cucumber. The bar’s sour mix and muddled cucumber finish the concoction, with the fruit and citrus flavors melding to produce a refreshing melon-like aftertaste. Although it strays from the traditional recipe of gin and vermouth, garnished with an olive, this take on the vodka variation is a fabulous summer cool-down. Muddle cucumber slices in a cocktail shaker. Add ice, and pour in vodka and sour mix. Shake well and strain into a martini glass garnished with a cucumber slice.